So the most frequent question I receive is “we want to do a Margaret River Wine Tour but we’re not sure which tour to do”. Usually the number one reason for visiting the Margaret River region is the wine. So it makes sense to do a Margaret River wine tour. Sadly the vast majority of visitors to the region have mediocre experiences and don’t really get to fully experience the real Margaret River. Frustratingly, most people are missing the best bits – the actual Margaret River or the iconic Cape to Cape Track. And yes, this can and should all be experienced as part of your Margaret River wine tour. That same advice applies in deciding what tour to select from the Margaret River Discovery Co touring options. 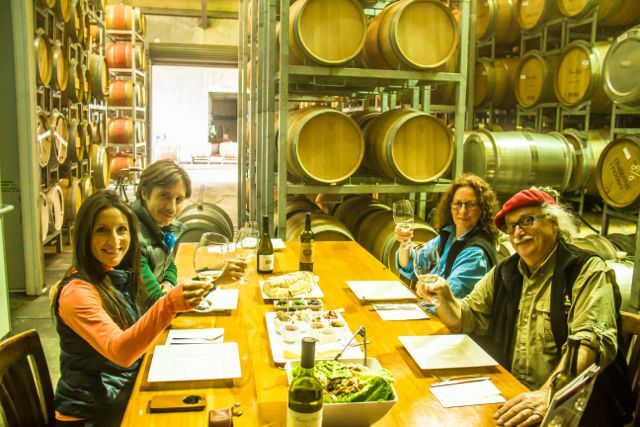 If you really really really want an amazing wine tour experience PLUS see and do things you couldn’t normally do then definitely go for the Margaret River Discovery Tour. Ok let me say if you are one of those people, open your mind to a new experience. I promise you wont get dirty; you wont get wet and you definitely wont fall in. I’ve been doing this for 8 years and NO ONE has ever got wet or dirty or fallen in. Like I said at the beginning of this blog article the Margaret River Discovery Tour is definitely a wine tour, but it’s a hundred times more interesting and rewarding than what the herd do. And don’t just blindly take my word for it. 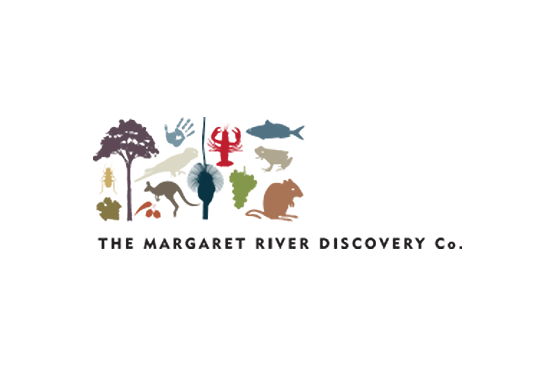 Feel free to check out Margaret River Discovery Co on Tripadvisor and see what previous guests have to say. I never ask anyone to write a review so these are honest, unsolicited opinions, describing the experience. Well over 90% of the reviews are for the Discovery Tour. 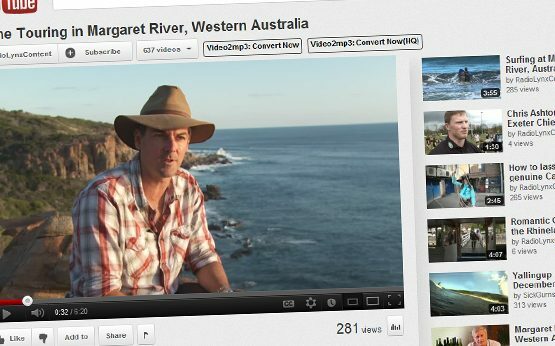 Margaret River was made to be EXPLORED!